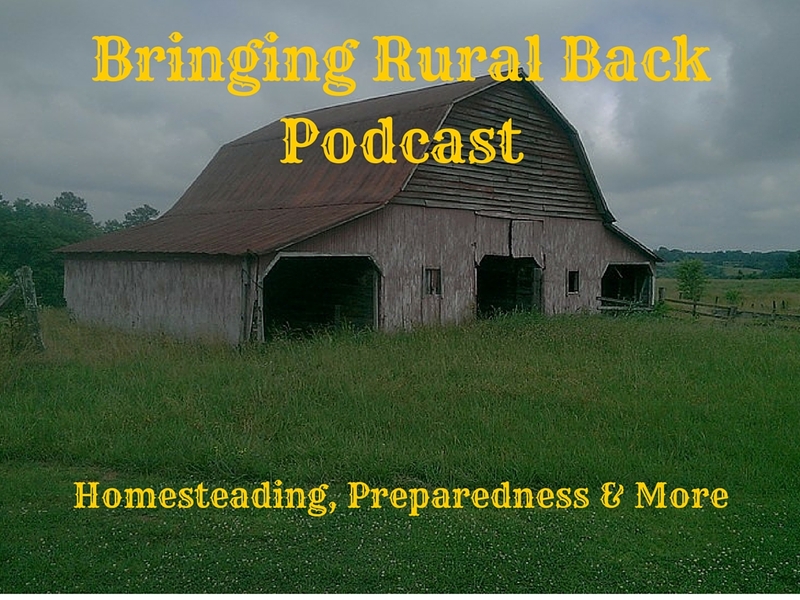 Bringing Rural Back PodcastIn this episode we talk about 2 of the disasters that Hollywood loves to portray. In this episode we talk about an asteroid strike and a massive super-volcano eruption. The reason I approached these two together is because their impact and the causes of their impact are so similar. I hope you enjoy. If you enjoy the show consider giving us a rating on the podcast directory of your choice. Enter the Listener Appreciation Contest. You can like The Rural Economist on Facebook follow on The Rural Economist on Gplus. We now have a YouTube channel and we cover all sorts of things. Hop on over and check them out, oh and don't forget to subscribe. I have just joined Instagram if you would like you can follow us HERE. We will be sharing several things over the next year, I hope to see you there. Check out The Rural Economist on PinterestVisit The Rural Economist's profile on Pinterest.